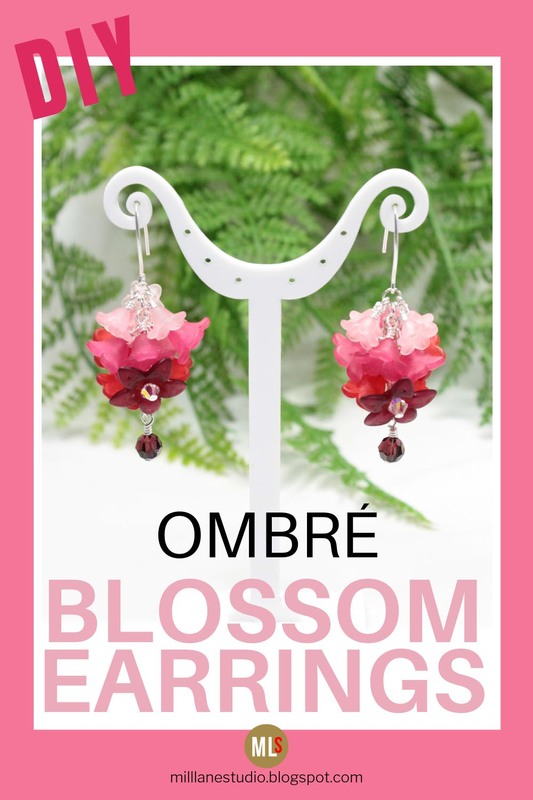 If you're itching for Spring colour to arrive in your garden, then this Ombré Blossom Earrings project will whet your appetite for what's to come as the weather warms up. With the cold, dreary days of winter gone, it's time to liven up your wardrobe with some florals and inject brighter colours into your accessories. And these pretty pink cluster earrings are the perfect fit. 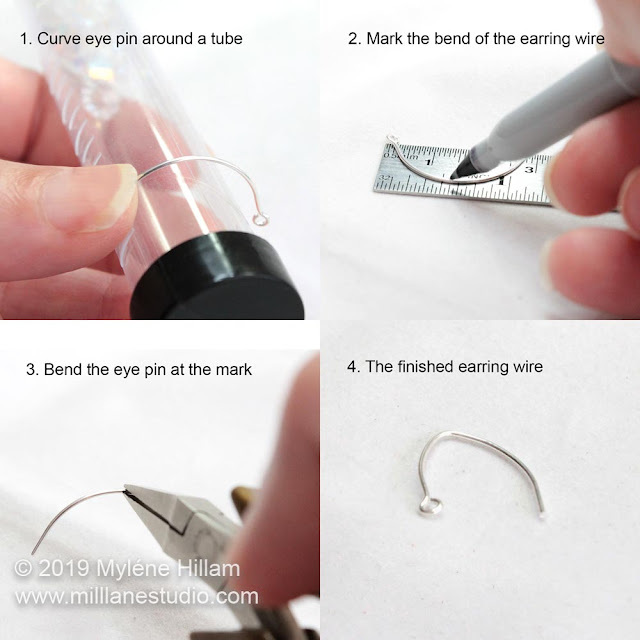 If you've never made your own earring wires before, follow these steps. 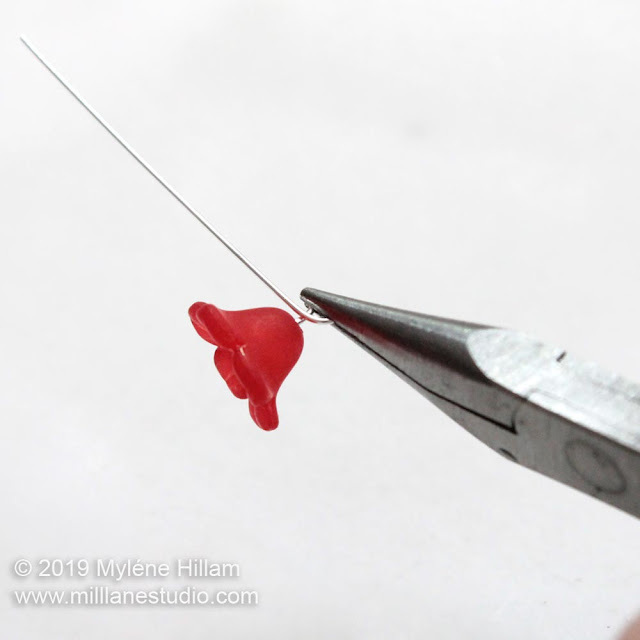 Or head on over to this tutorial which shows you how to make elfin earring wires. You'll need to make a matching pair. 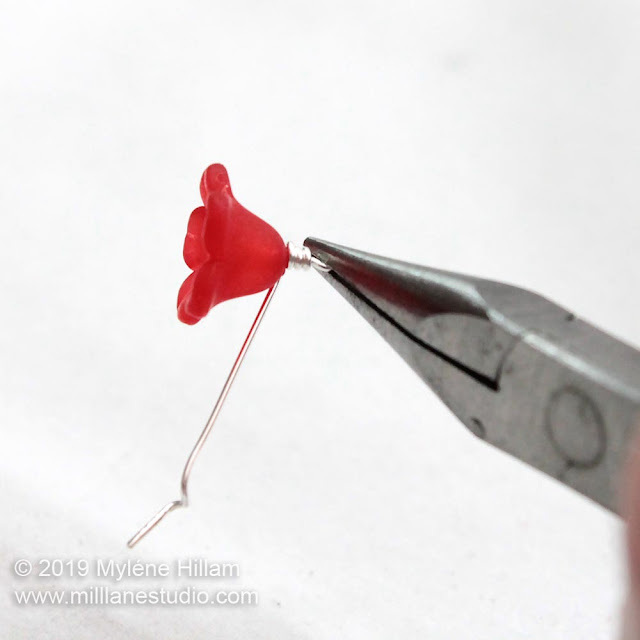 Thread a red flower on a head pin and place it in the tip of the jaws of the chain nose pliers. 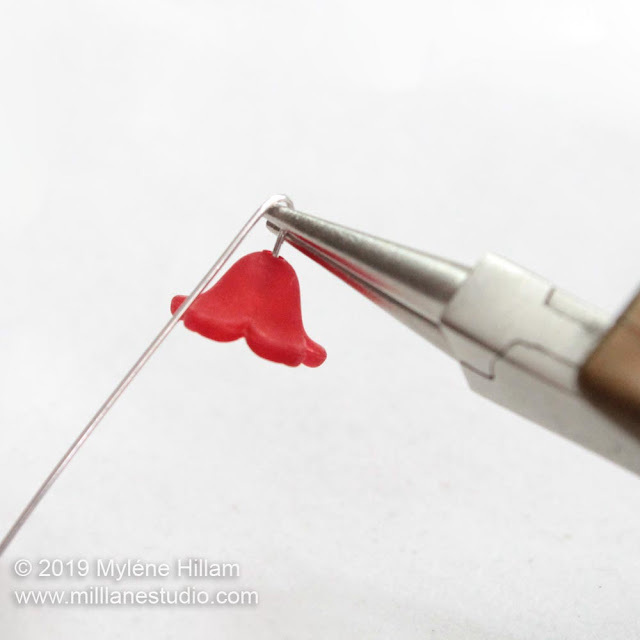 Bend the head pin above the jaws at an angle of between 45° and 90°. Using the round nose pliers, grip the head pin above the bend and wrap the wire around the top jaw. 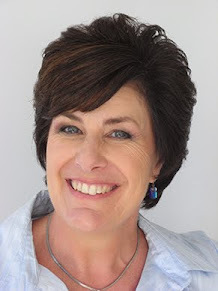 It should cross in front of the neck forming a loop. 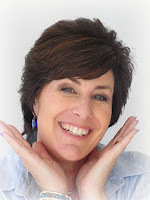 Remove the round nose pliers and grip the loop with chain nose pliers, whilst wrapping the tail neatly around the neck of the head pin two or three times. 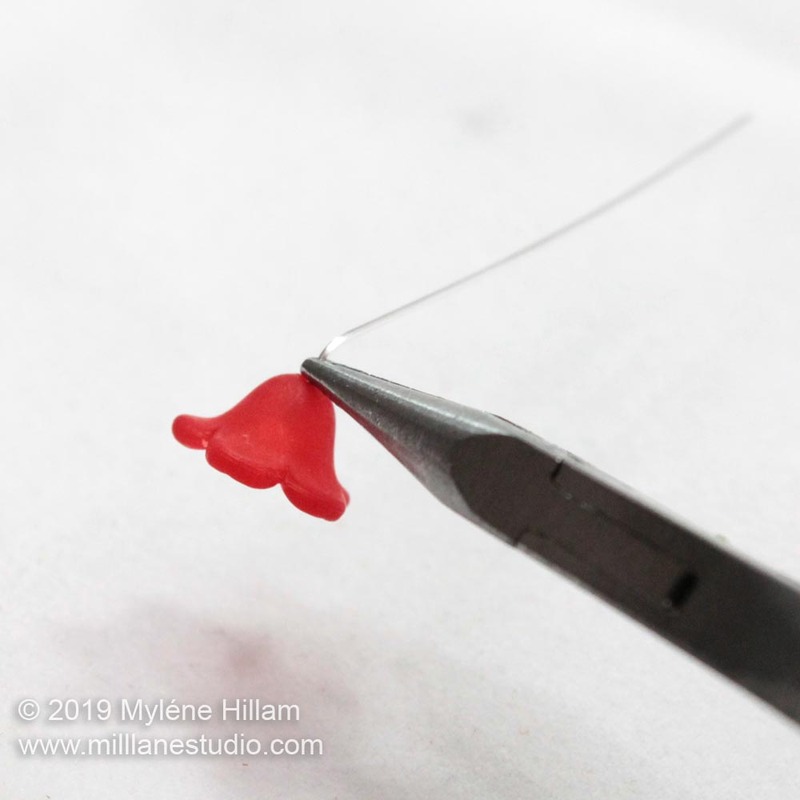 Trim the excess wire close to the neck. Repeat with all the flowers except the burgundy acrylic flower. 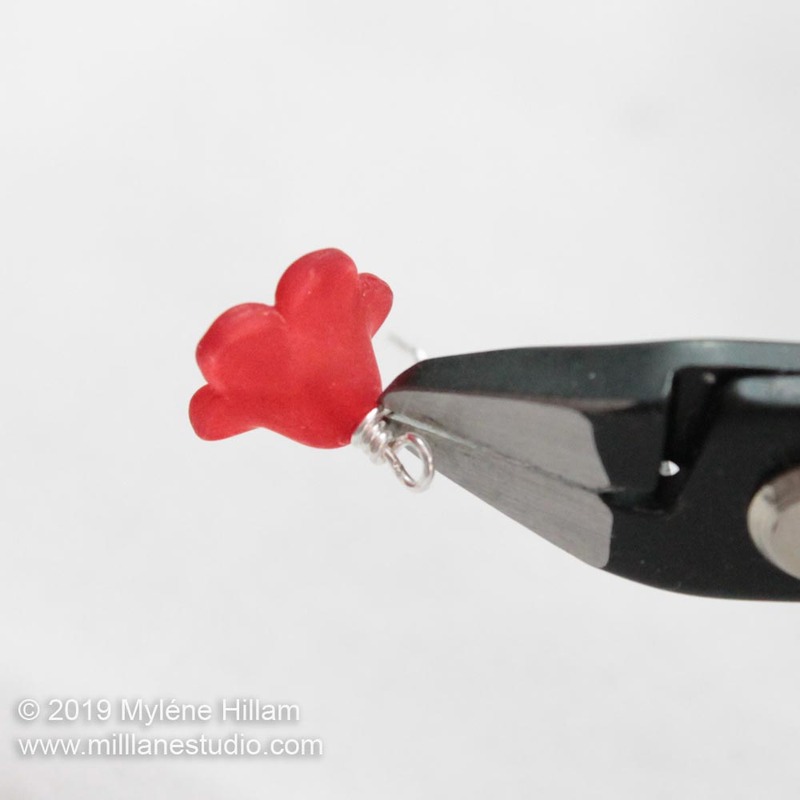 Thread an AB crystal and the burgundy acrylic flower on a head pin and make a wrapped loop. Thread the Garnet crystal on a head pin and make a wrapped loop. 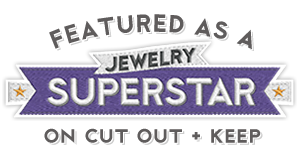 Connect the Garnet crystal to 4 links of chain using a jump ring. 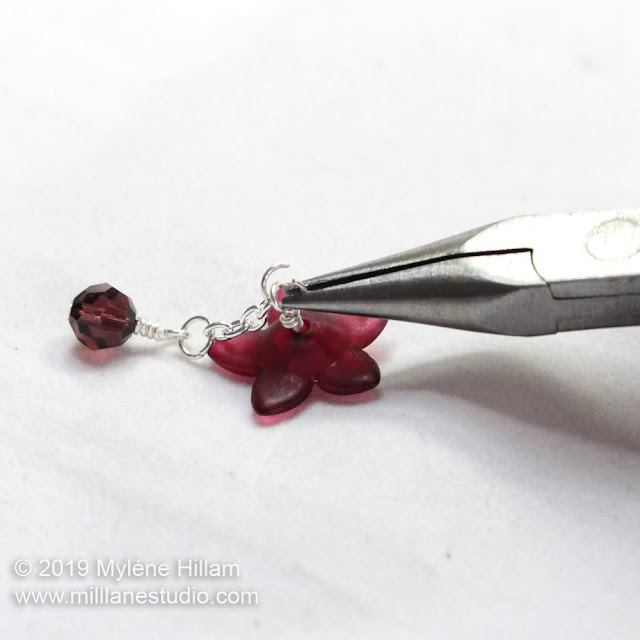 Link another jump ring to the end of the chain and attach the burgundy flower. Hook another jump ring into the previous one and add two red flowers. Add another jump ring between these two flowers so that one flower sits on either side and add another jump ring and two more red flowers. Repeat with the fuchsia flowers. 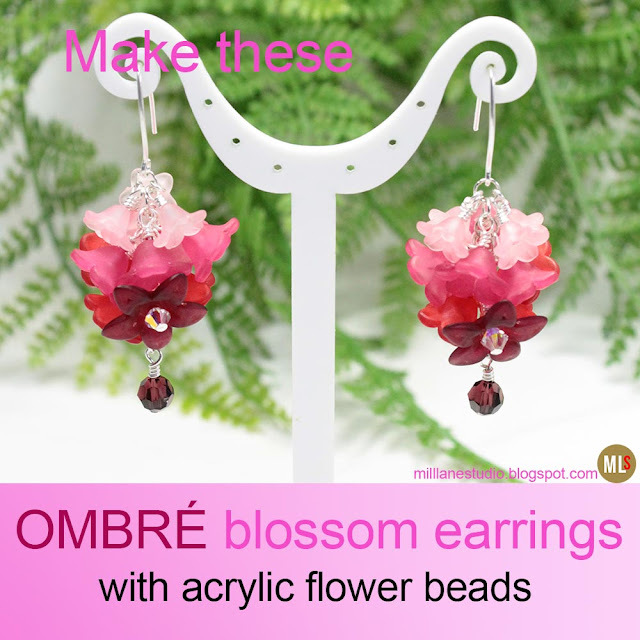 Add a jump ring, 2 pink flowers, the almond earring wire and the last 2 pink flowers. 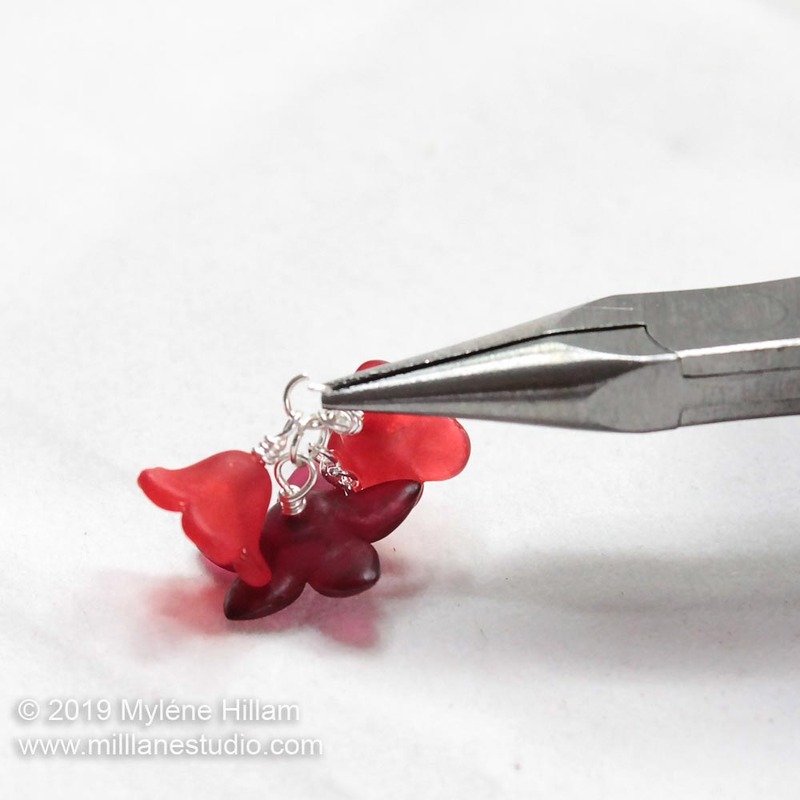 Wonderful tutorial for making earrings - can these also be made as clip on earrings? Yes, they can, Harmony. 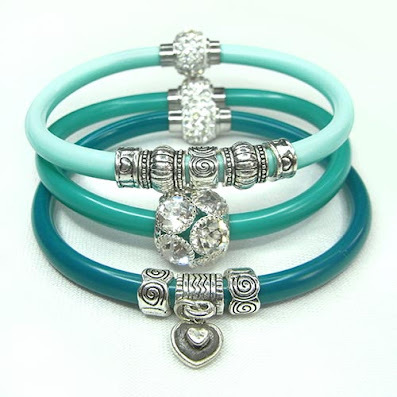 You'll need to look for a clip on fitting with a dangling loop. You may need to add an extra jump ring to connect the two components together.